Labour only estimating has become more popular over the last decade. Mechanical and Electrical contractors are looking to outsource the labour elements of all or portions of the work. 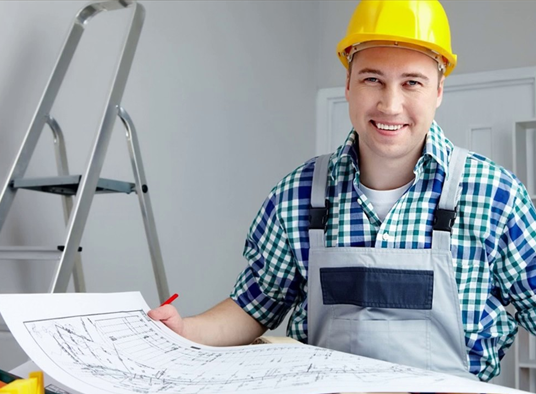 Larger M&E contractors send enquiries out to smaller electrical or mechanical contractors to price work with the aim of sub-letting the installation of the services. How much should you charge per hour? How should you calculate your labour only hourly labour rate? We specialise in pricing and winning work for our labour only customers, it’s very important to get your commercial offer right and clear; we provide a model tender letter tailored to your particular project. Clarity is paramount in this situation; however tender documents don’t lend themselves to this. Drawings and Specifications detail the whole of the mechanical or electrical work required and don’t easily lend themselves to sub-letting packages of work on a labour only basis. Often enquiries are received by our customers that included all tender documents that apply to the project and not just the tender documents pertinent to the work. This is your starting point, after initial review of the tender documents establishes what exactly it is they want you to quote for on a labour only basis. As a labour only electrical contractor you may receive LV distribution drawings showing boards, cables and earthing, but the LV cabling maybe sub-let to cabling specialist, but you are installing the boards and earthing, so you can’t simply include or exclude this drawing. As a labour only mechanical contractor you may receive the ventilation schematic drawing which shows the ductwork, air handling units (AHU) and heating and cooling coils, the mechanical contractor maybe seeking a price for the labour only price for pipework so this drawings is relevant but you only elements of it. This is where its vital to be clear in your offer. Having priced and won the work all the above can cause despair if not detailed in your tender offer. Our model tender letter will be tailored exactly to your estimate. We have provided a checklist available for free which will ensure you are better protected commercially.